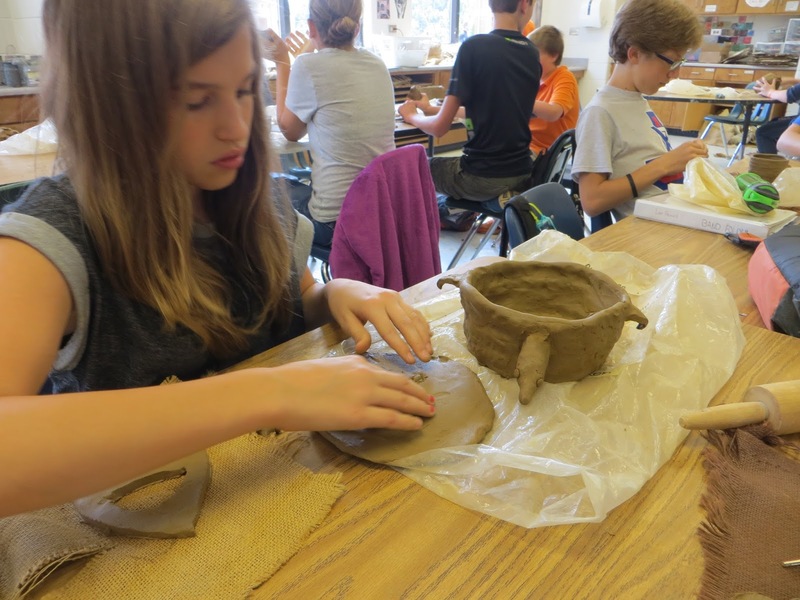 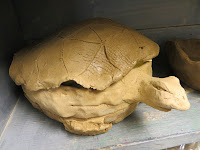 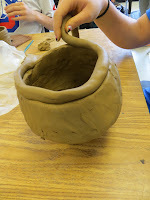 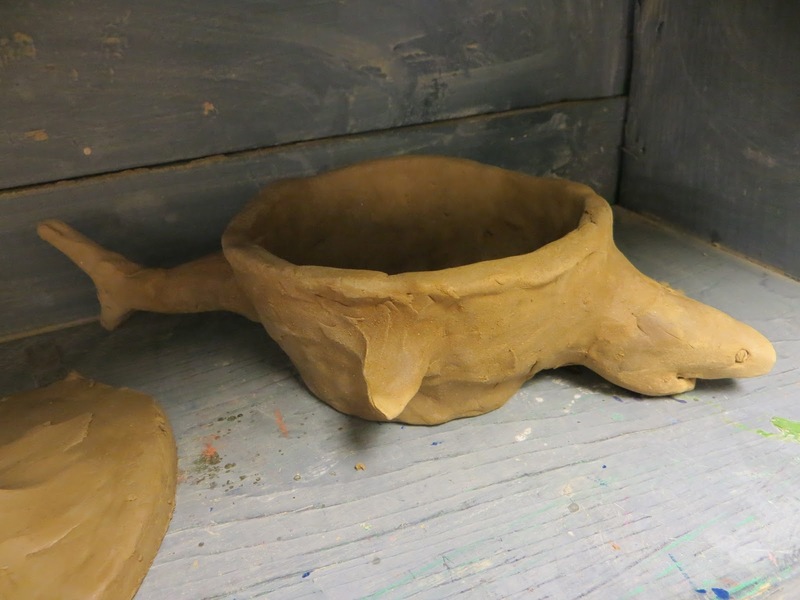 The 7th graders have started working on their animal vessels. 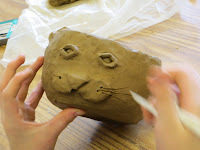 We talked about spirit animals and what animals they are most like. 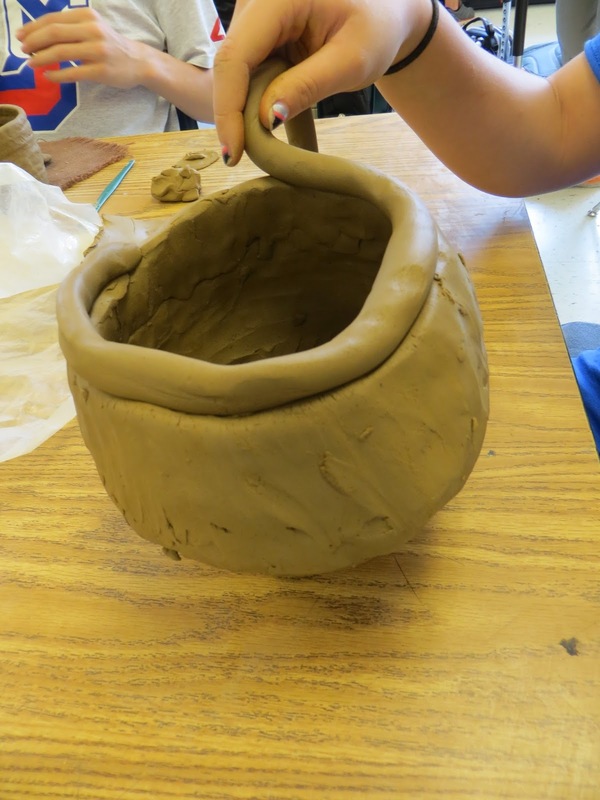 The students have been introduced to the hand building methods, such as coil, slab, and pinch, and have started making their own!